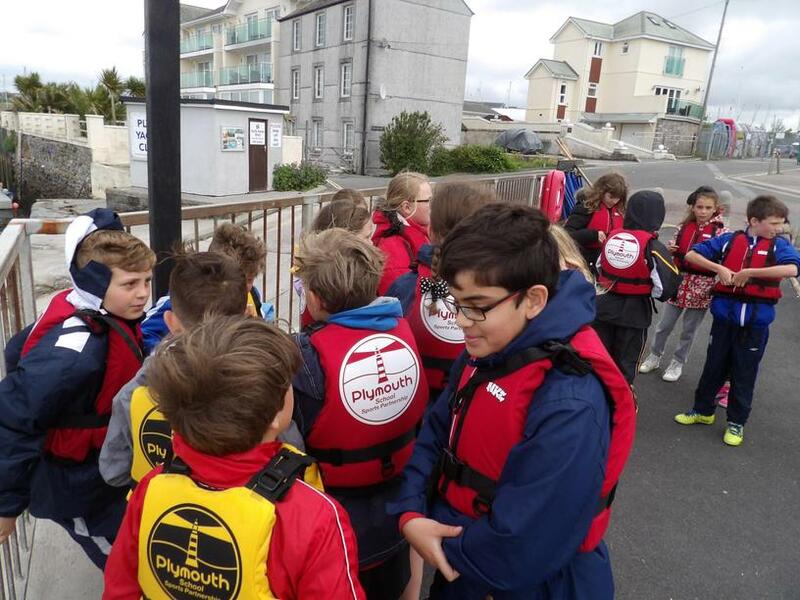 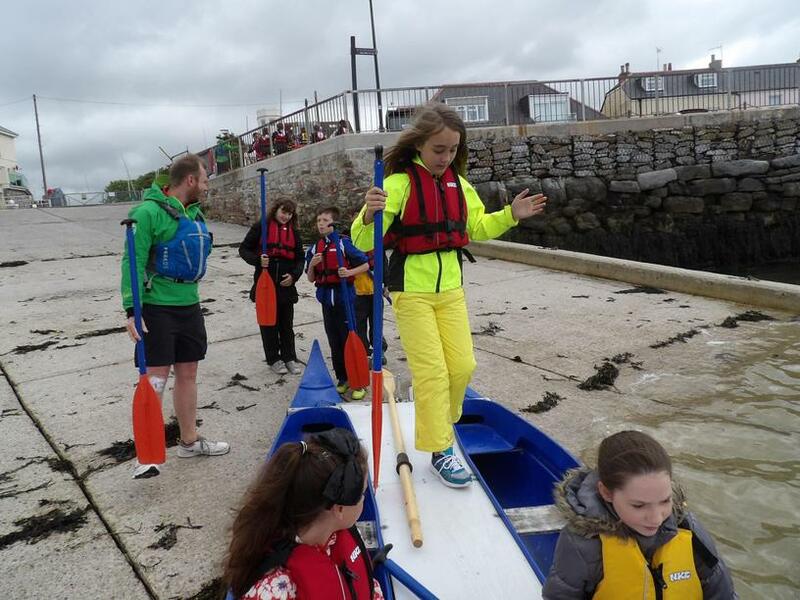 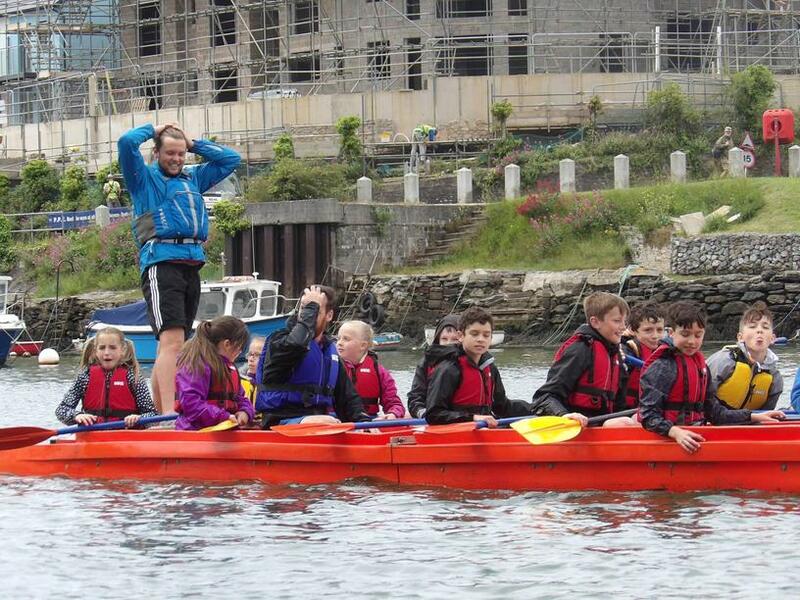 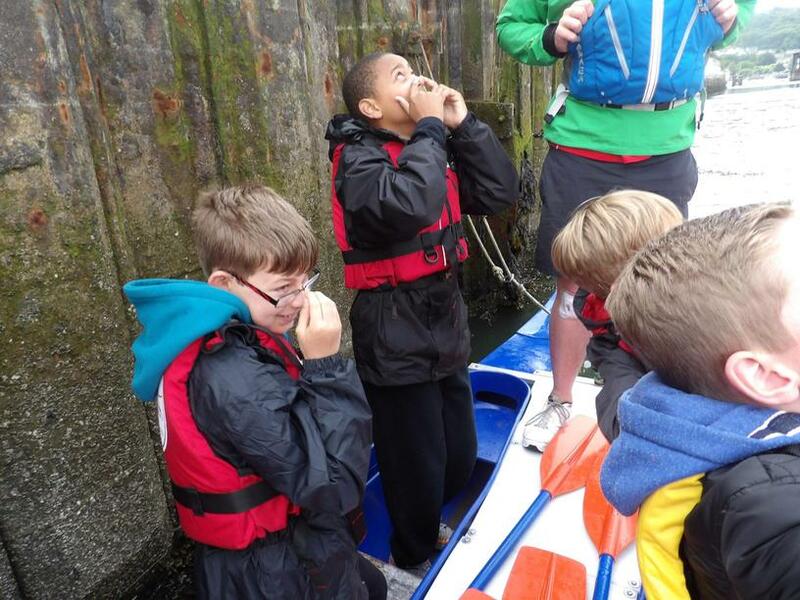 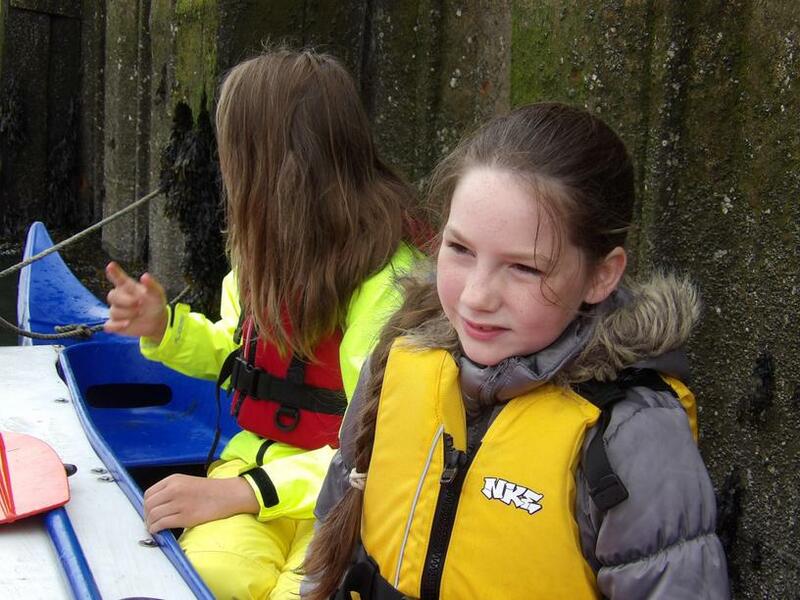 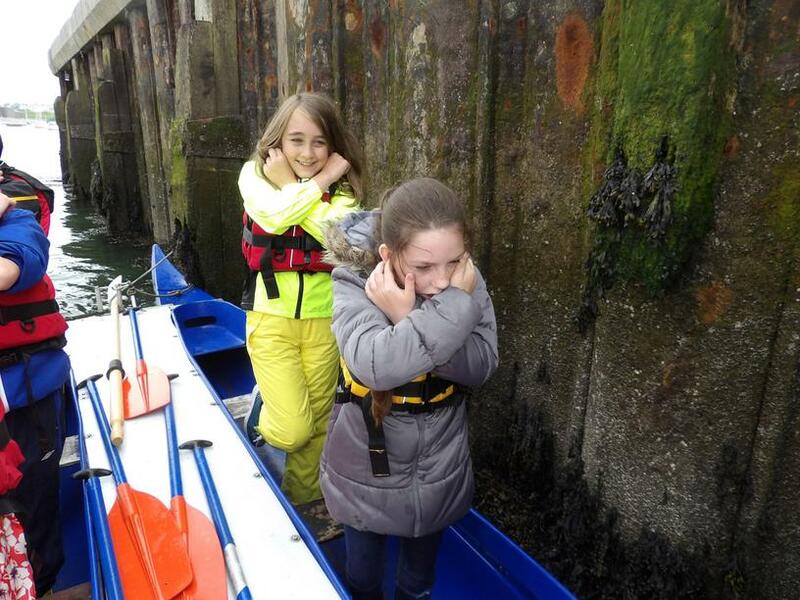 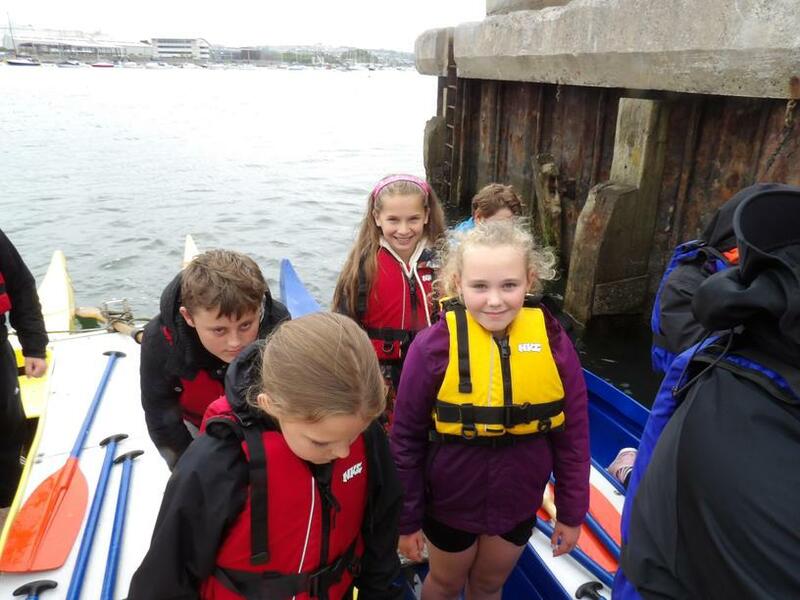 On Tuesday, Years 5 and 6 walked to Oreston Quay to go out on the PSSP bell boats. 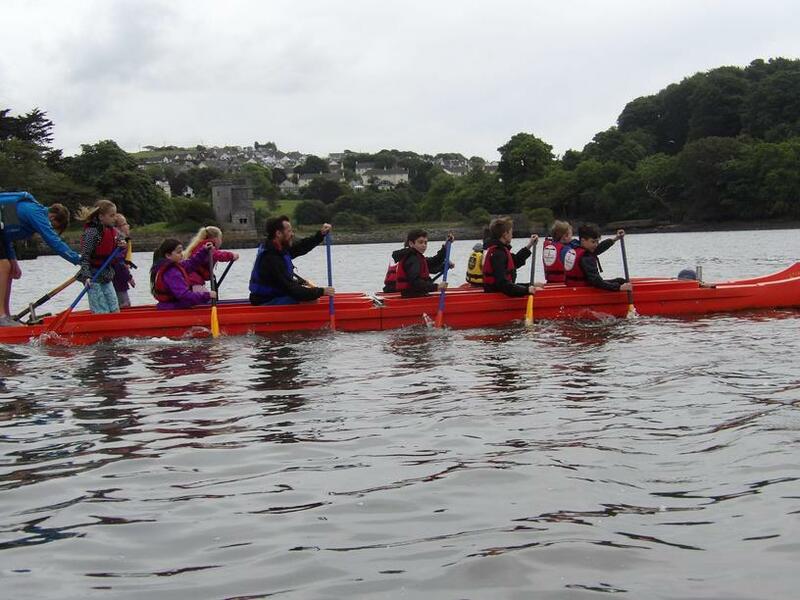 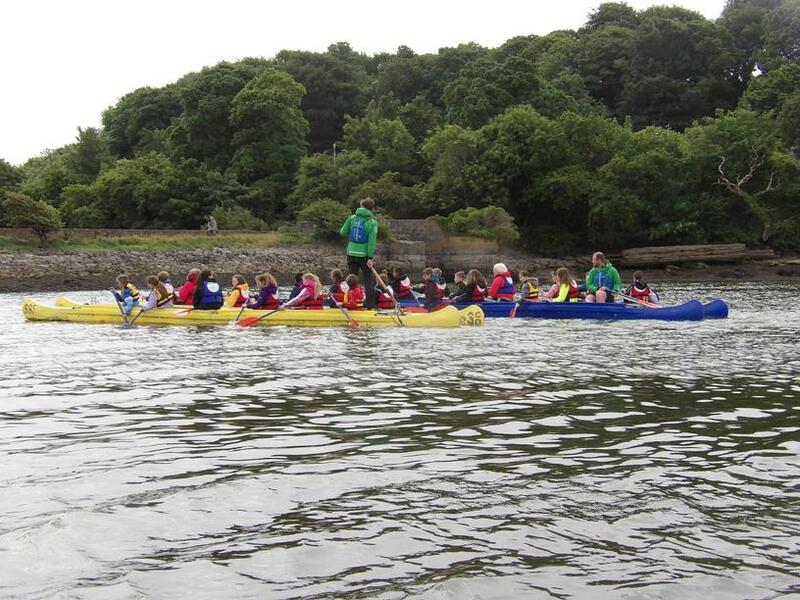 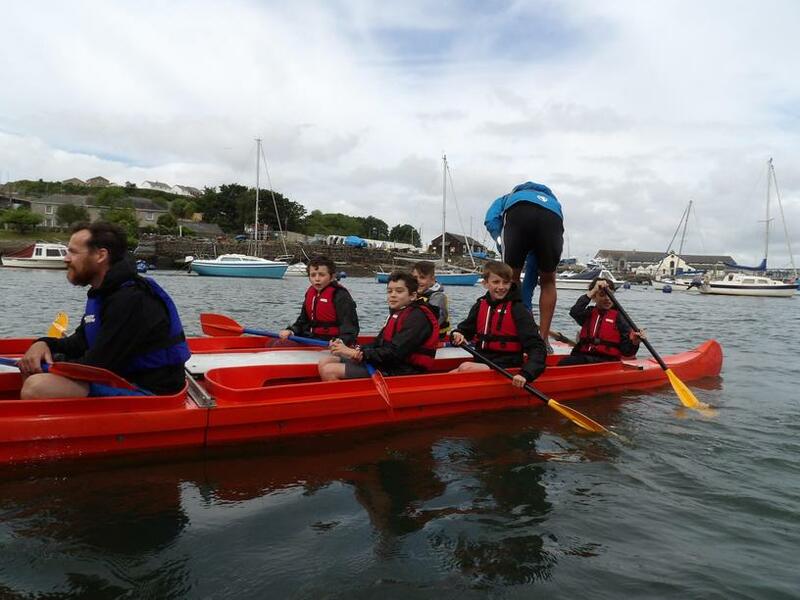 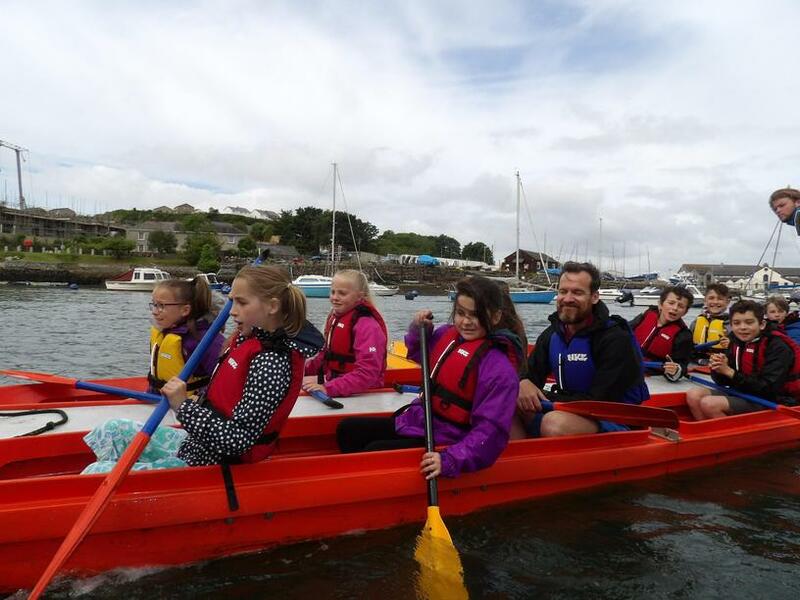 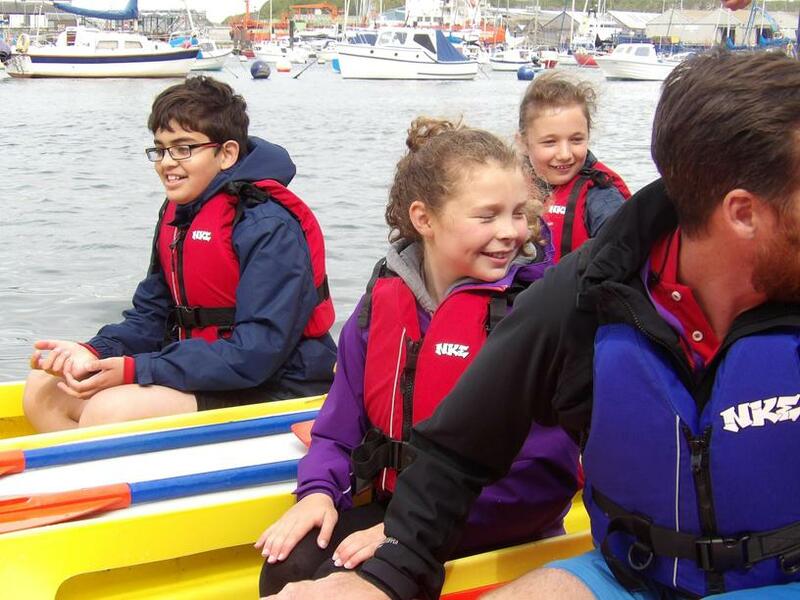 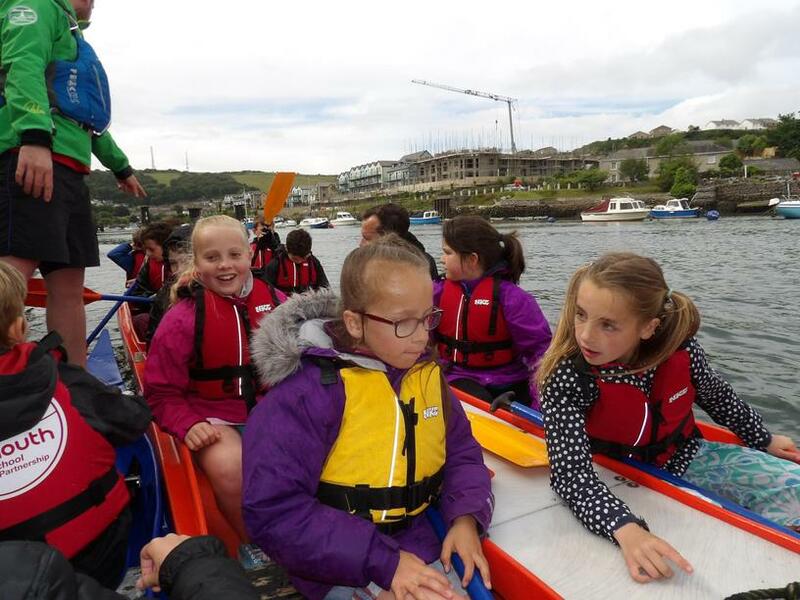 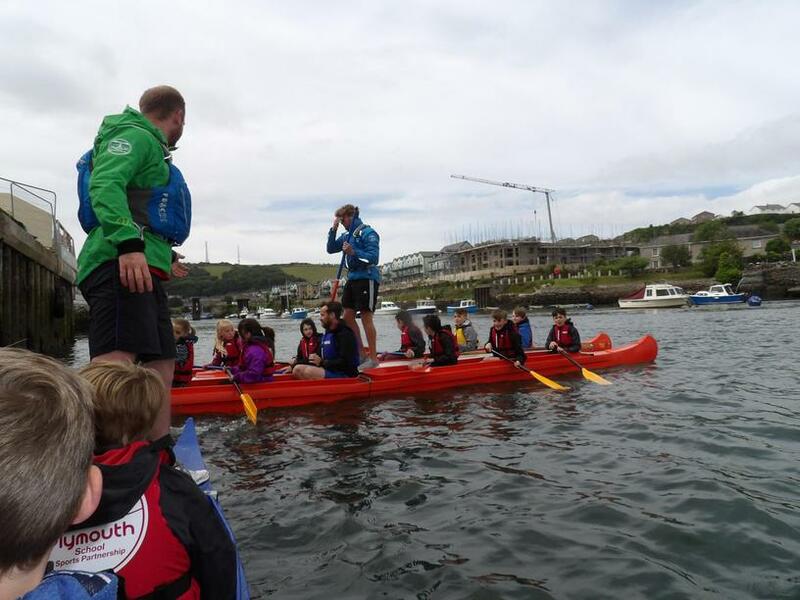 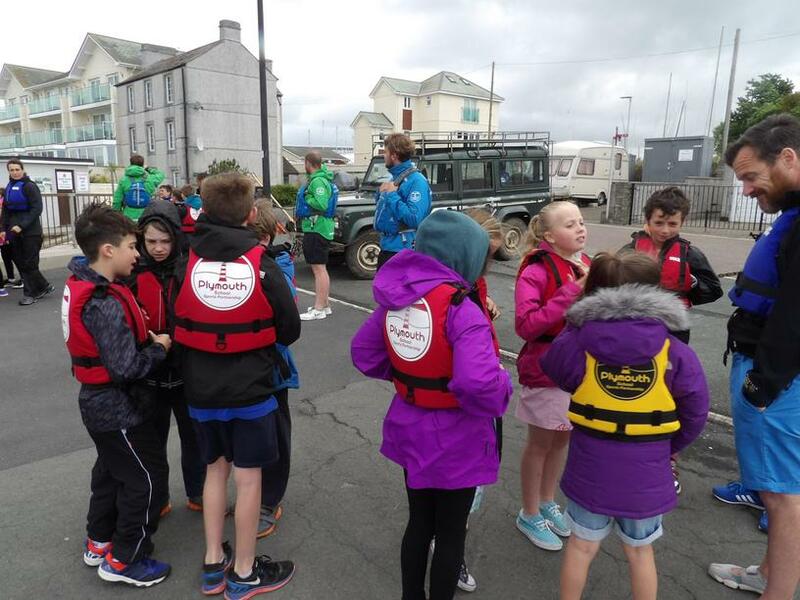 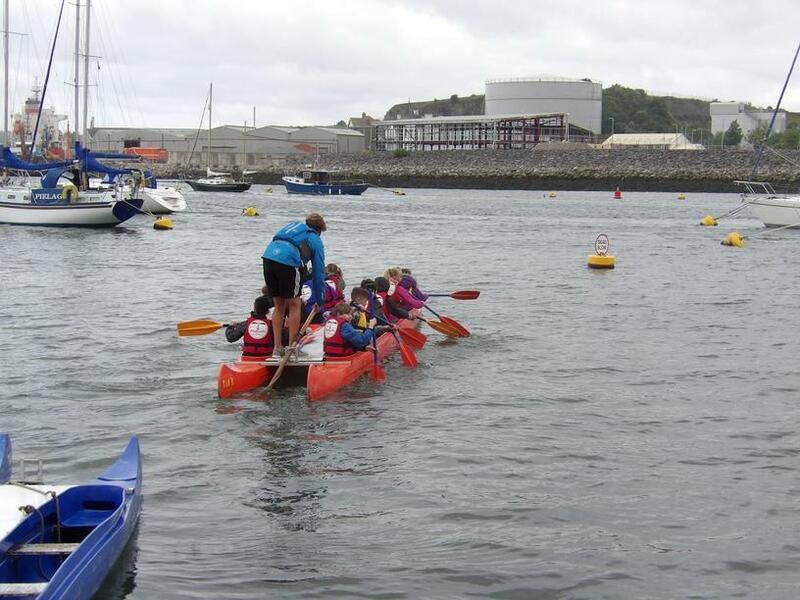 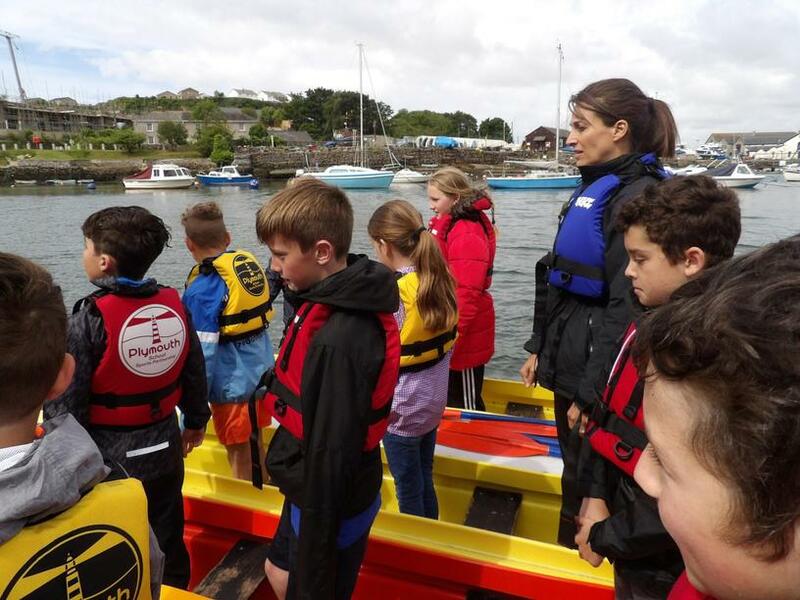 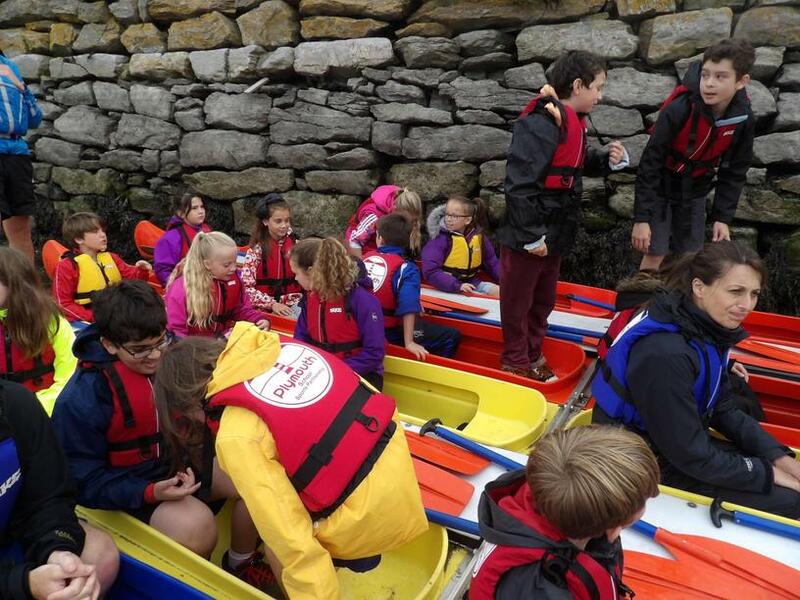 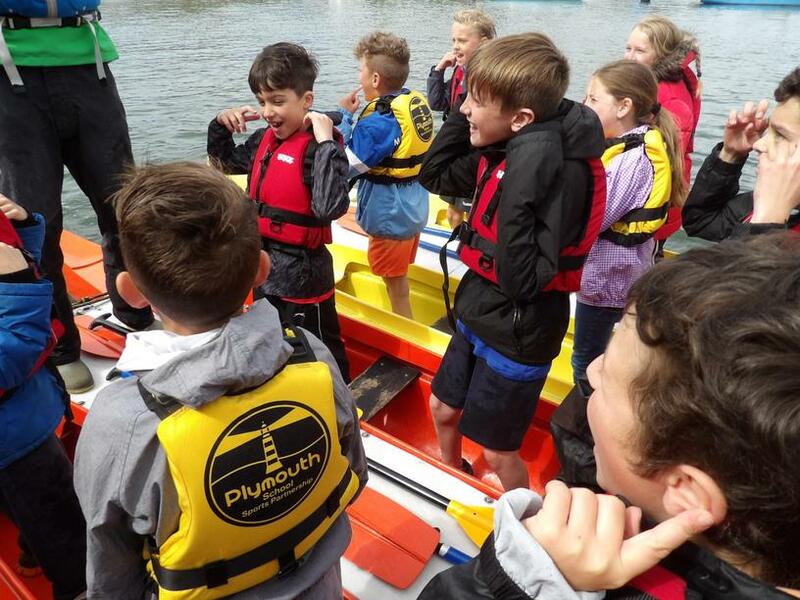 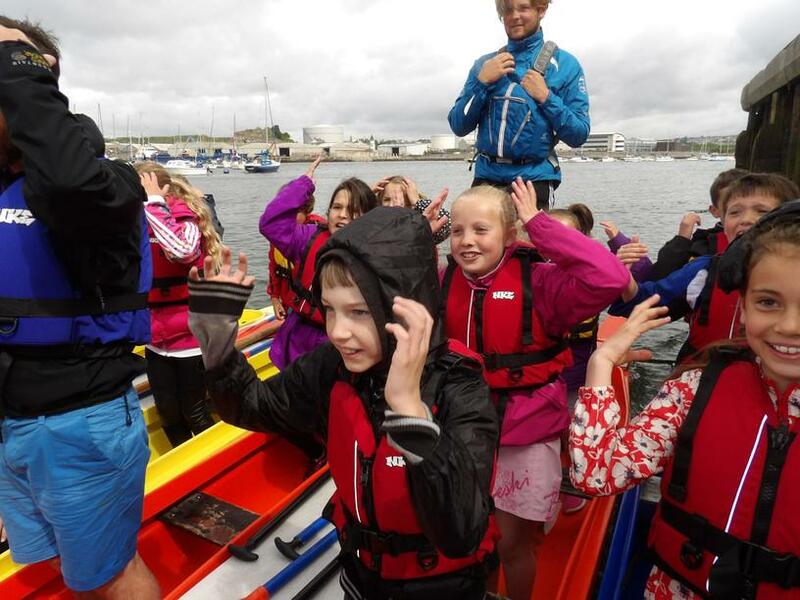 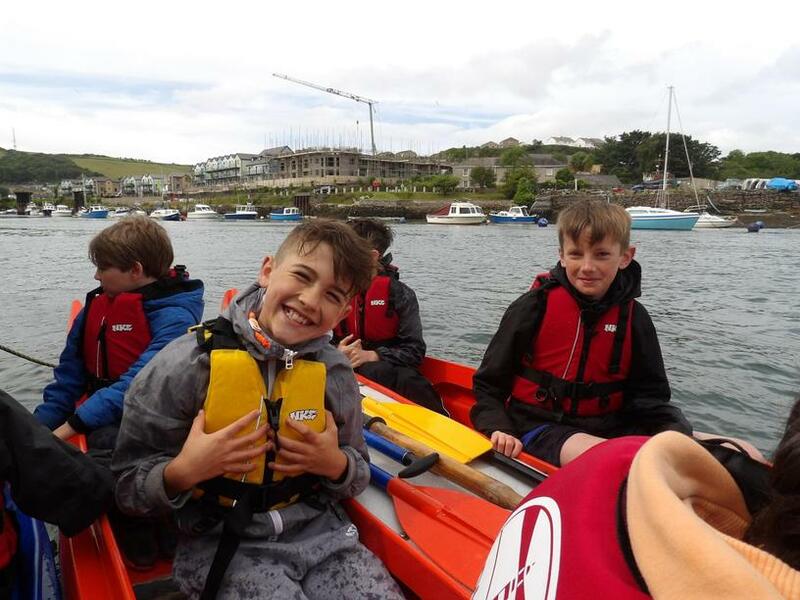 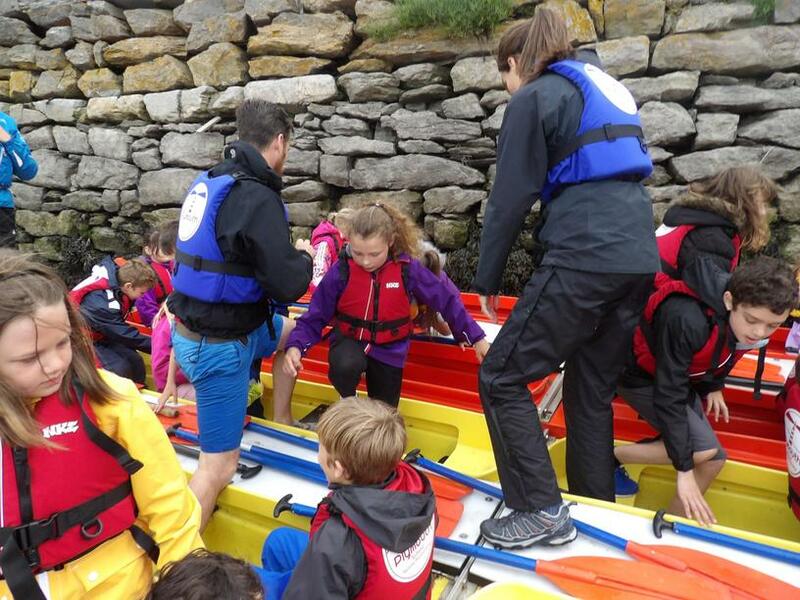 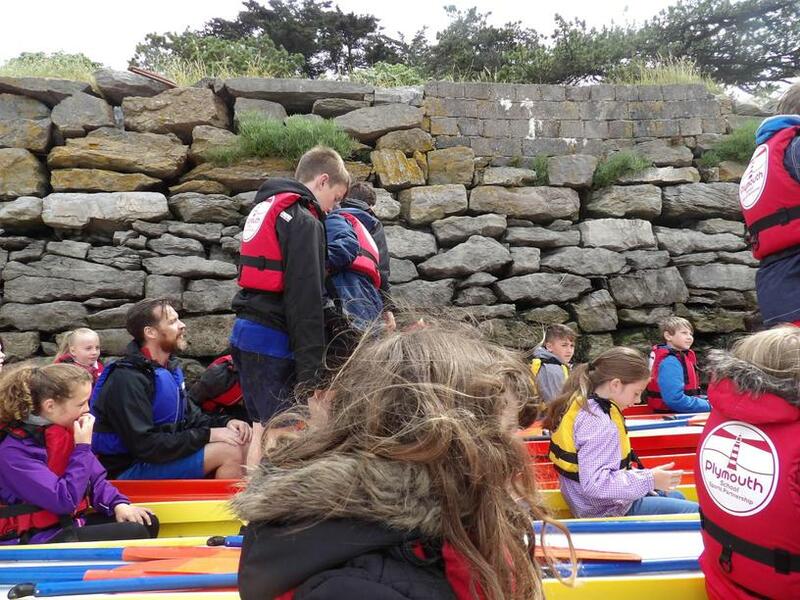 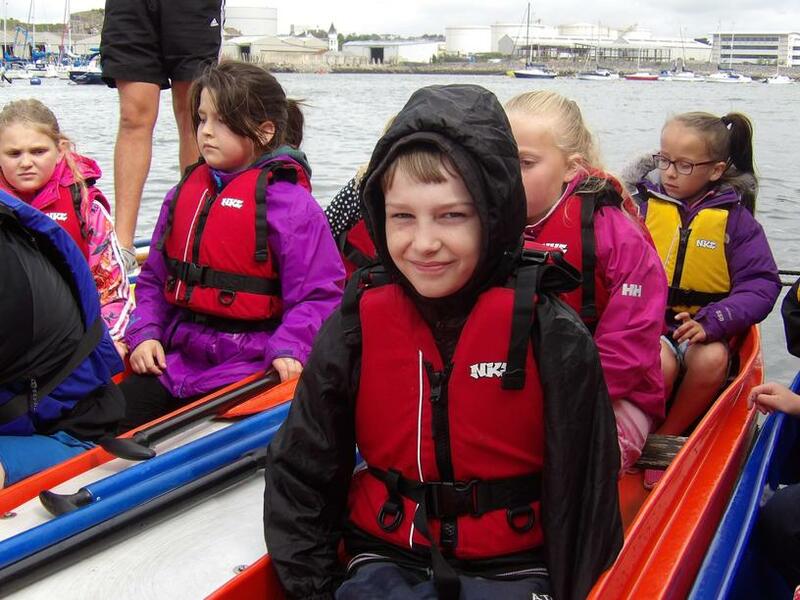 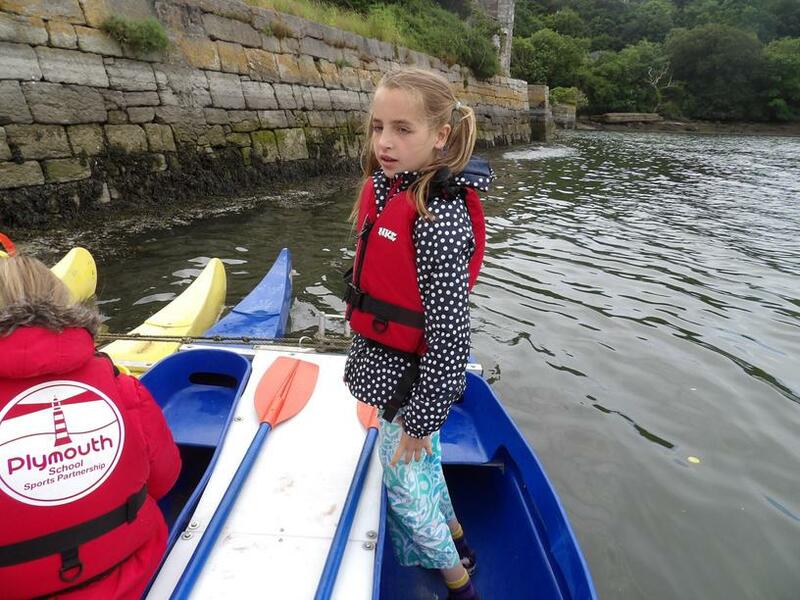 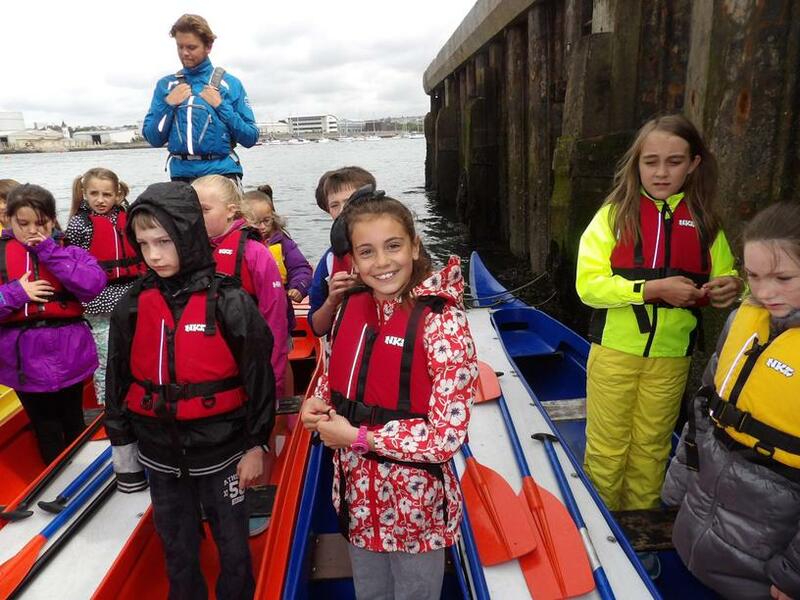 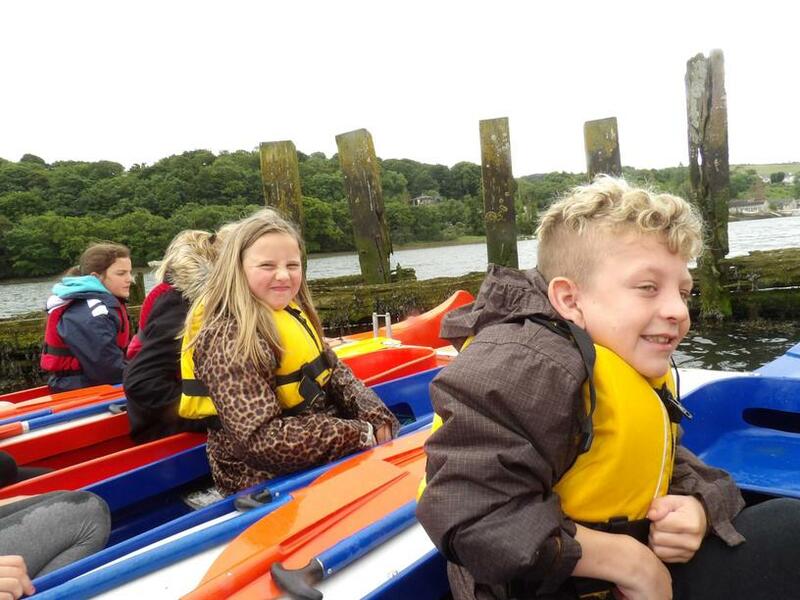 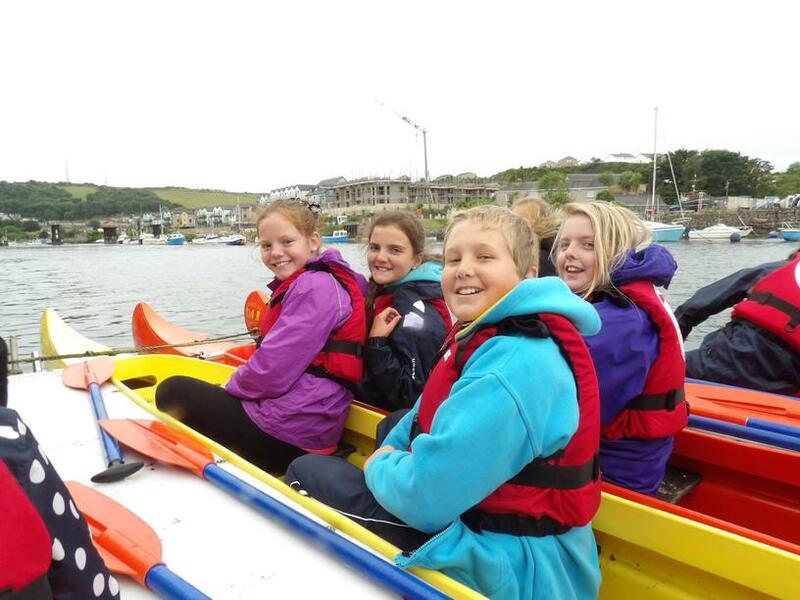 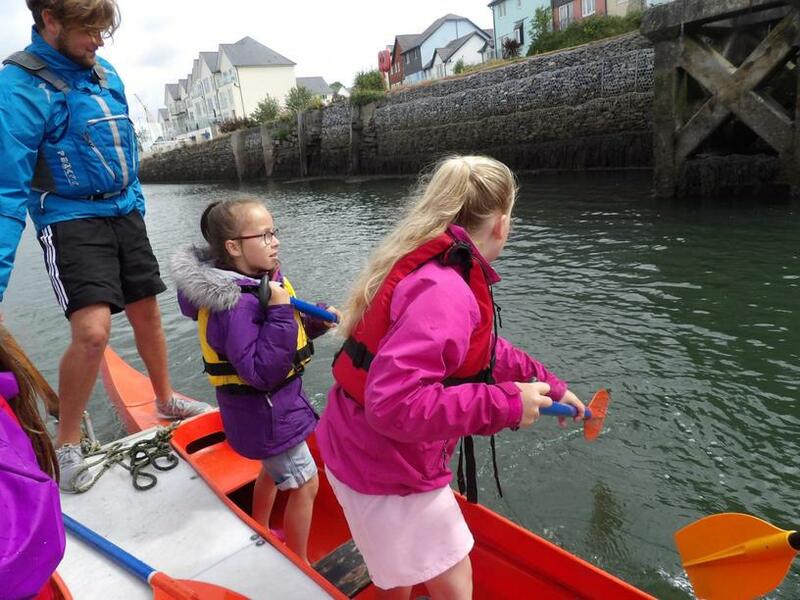 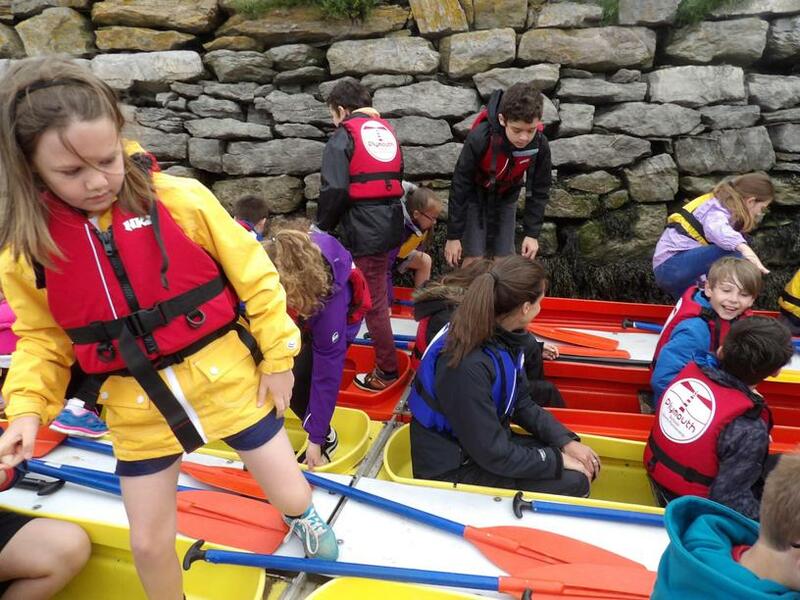 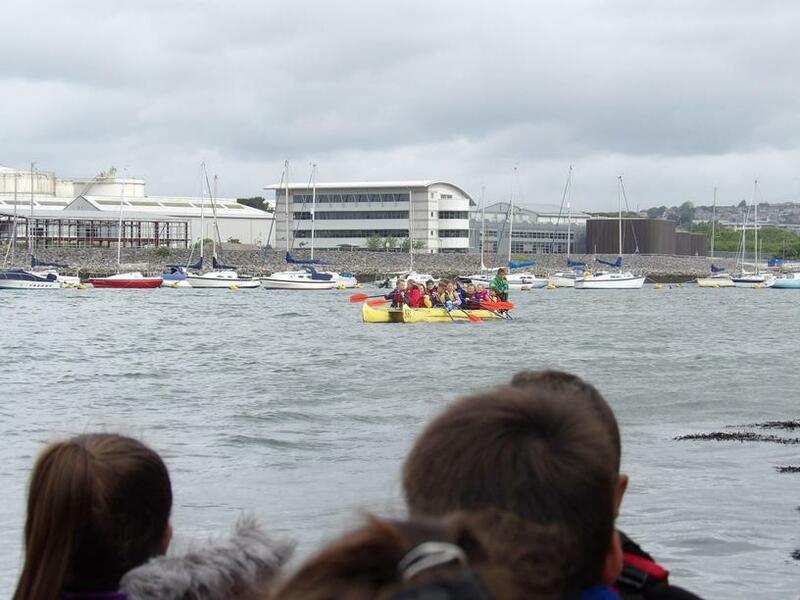 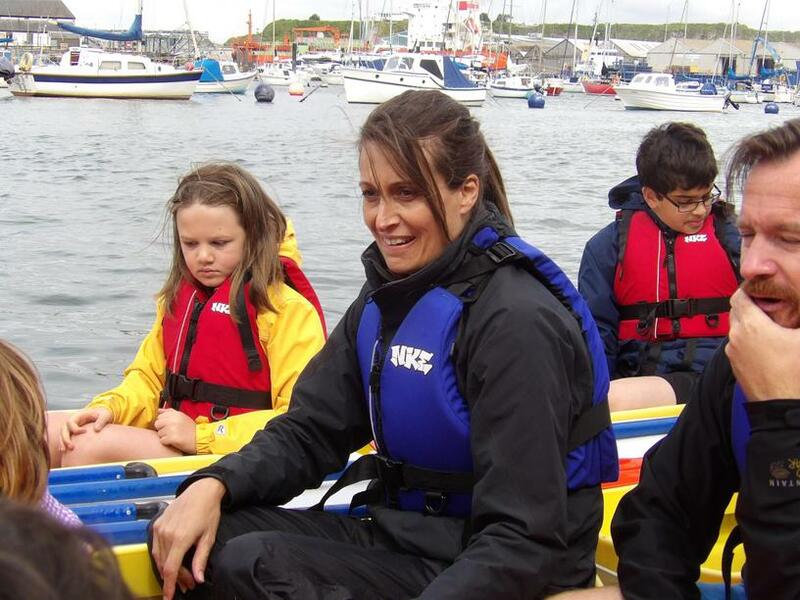 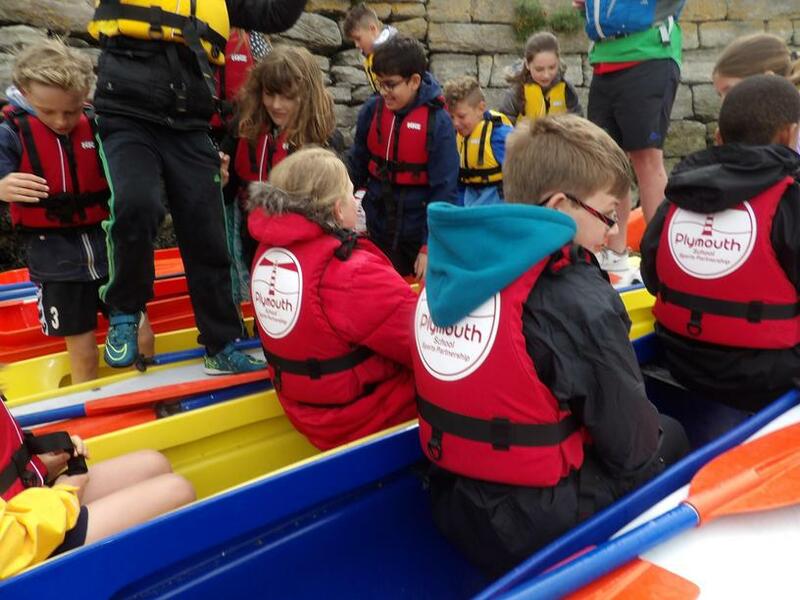 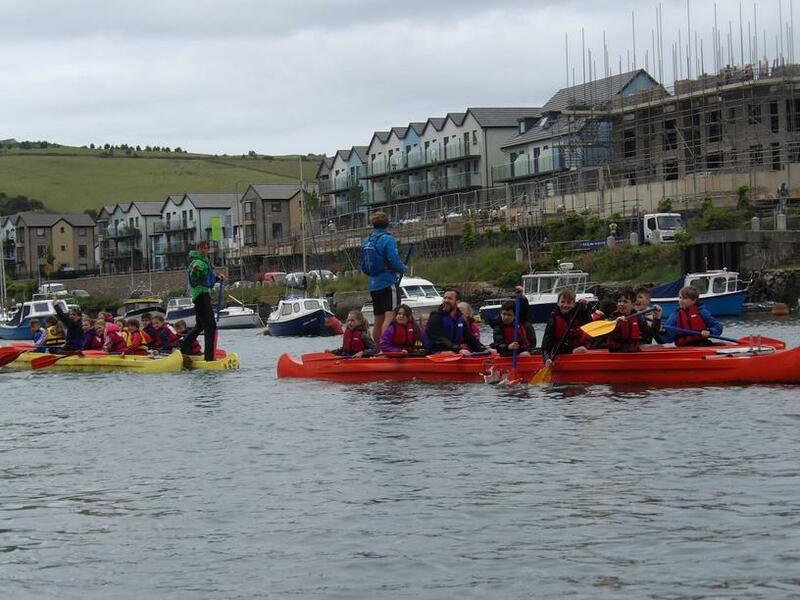 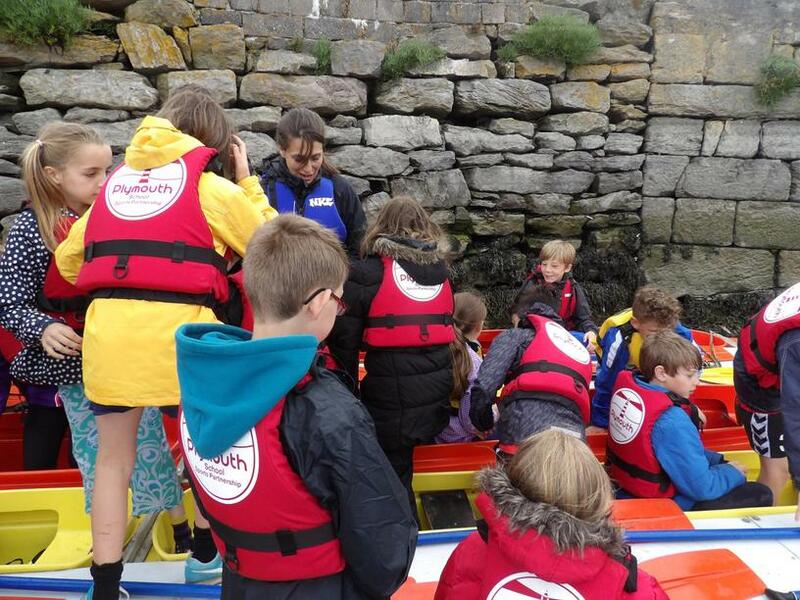 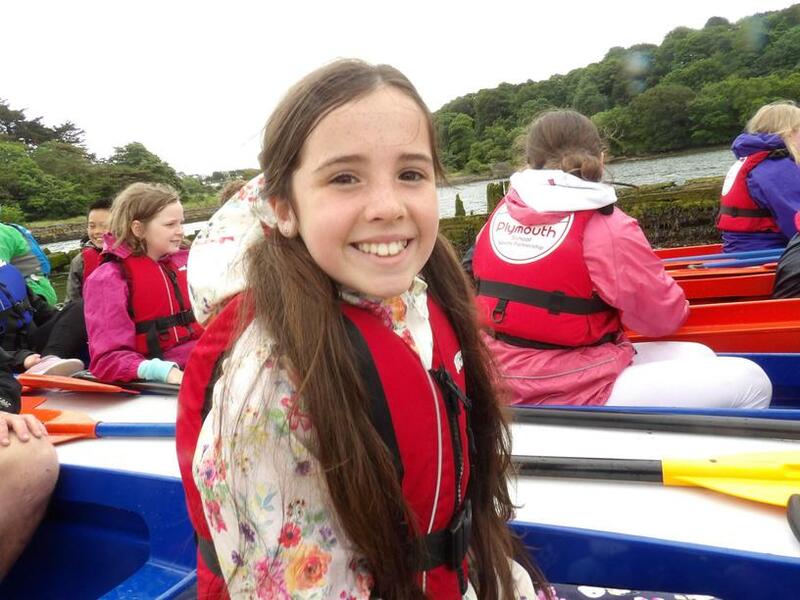 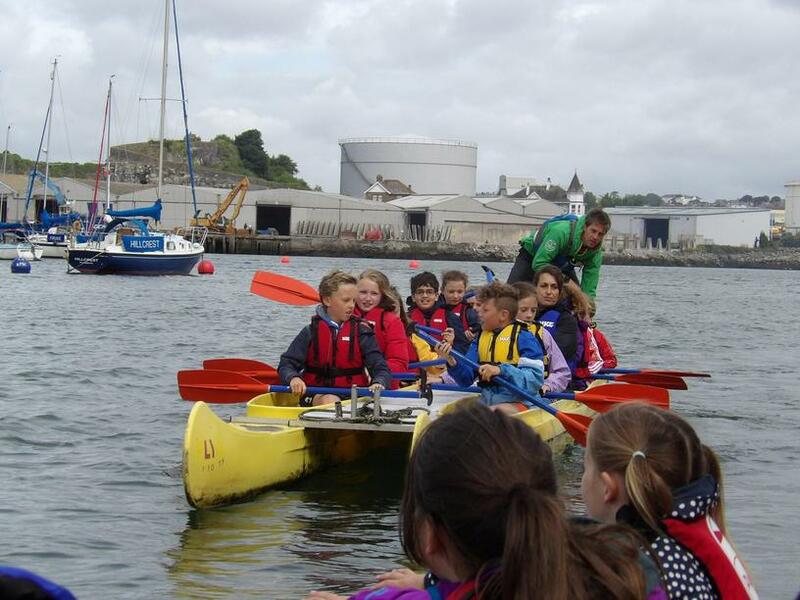 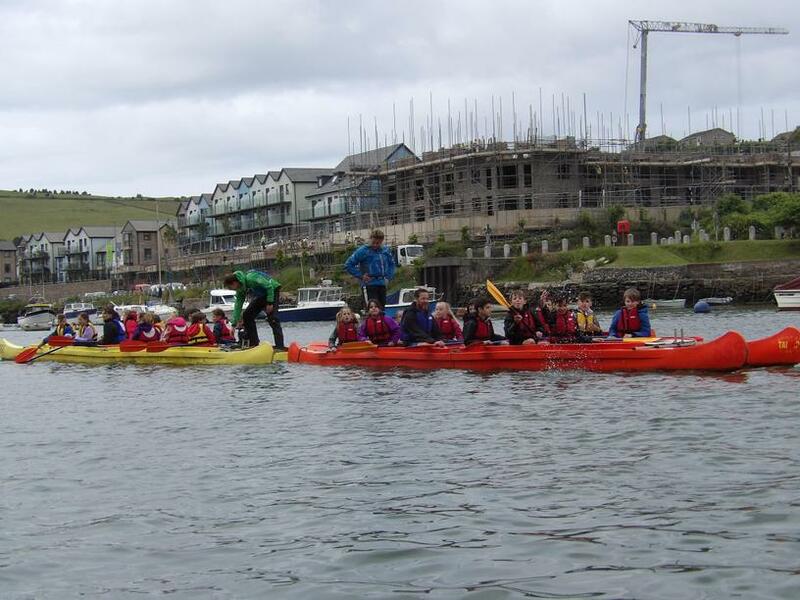 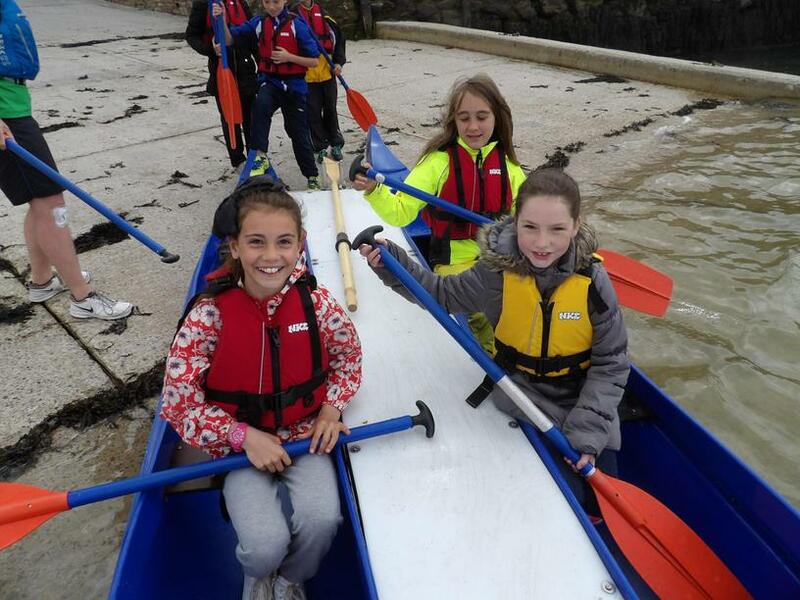 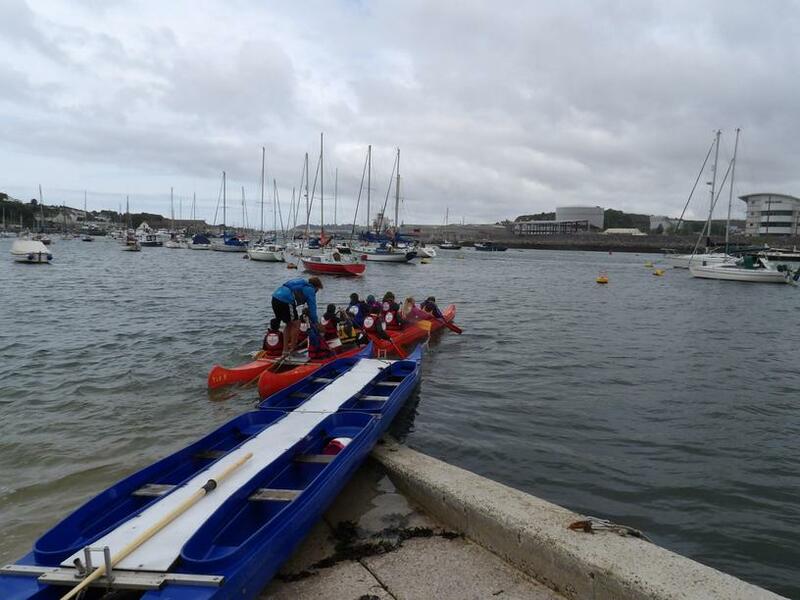 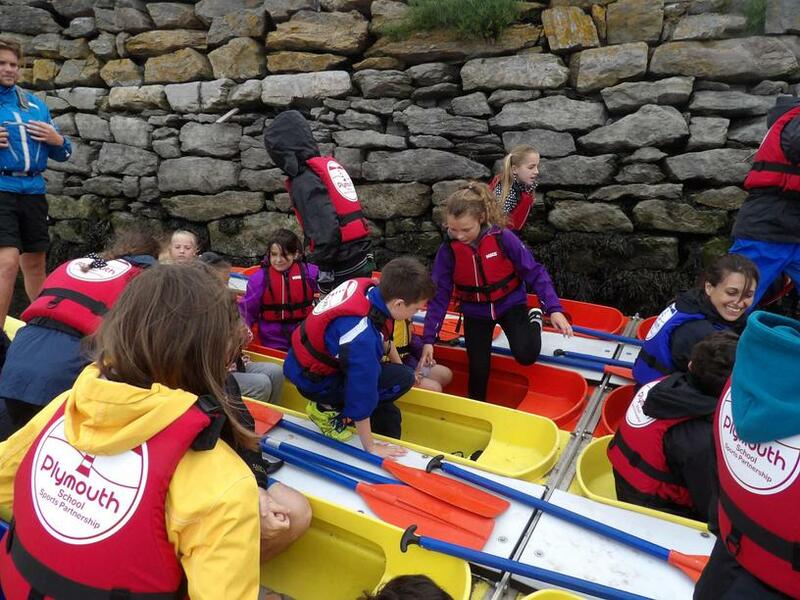 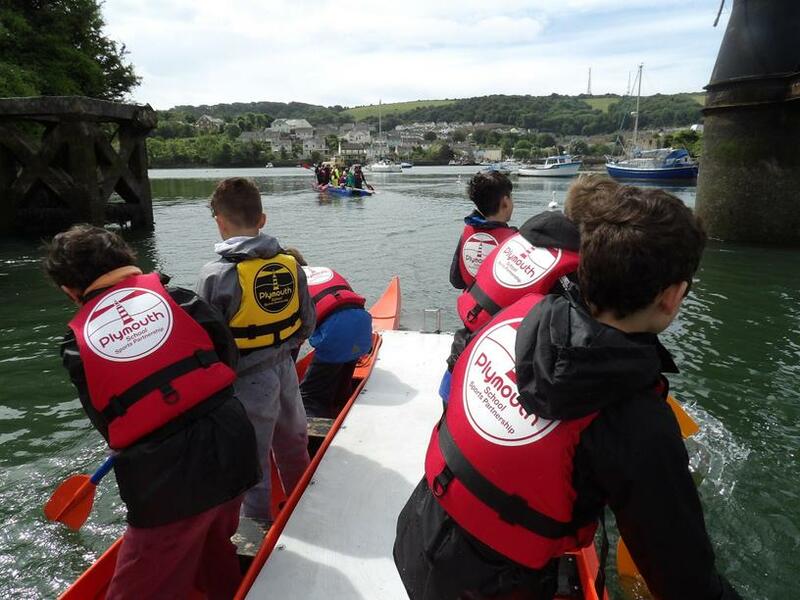 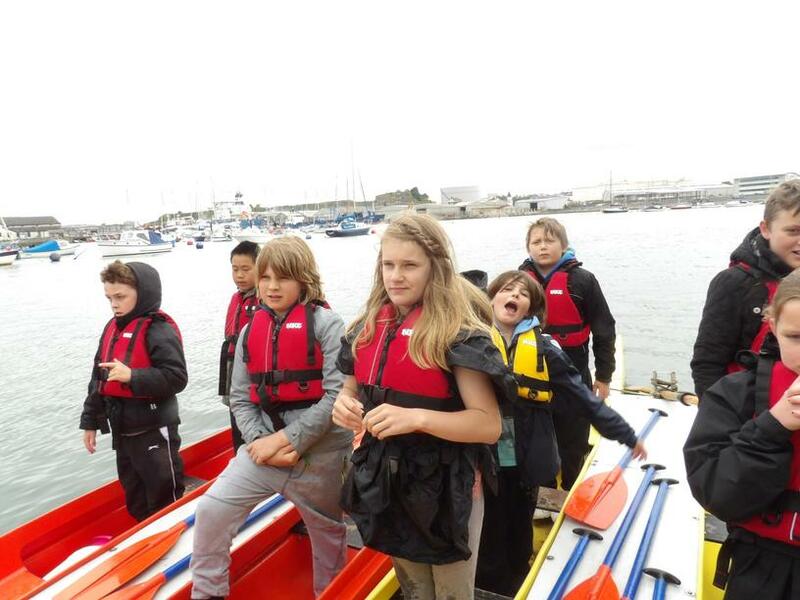 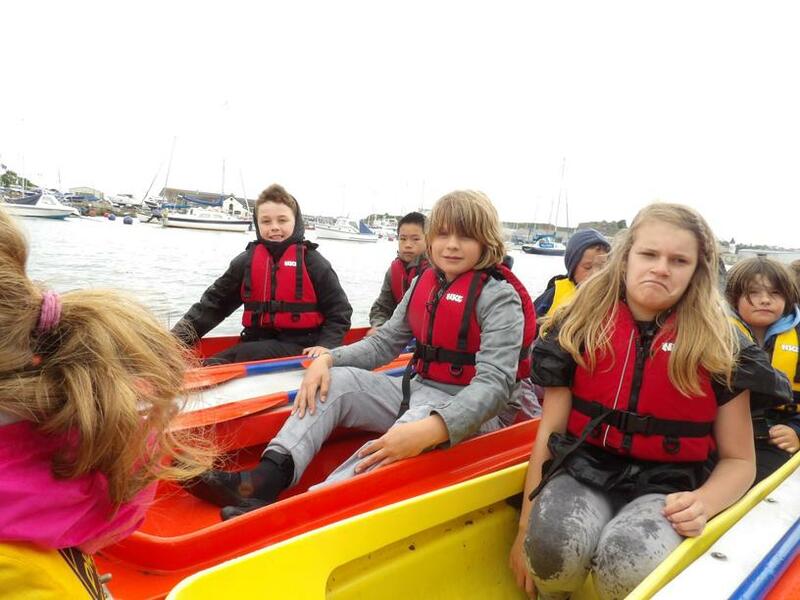 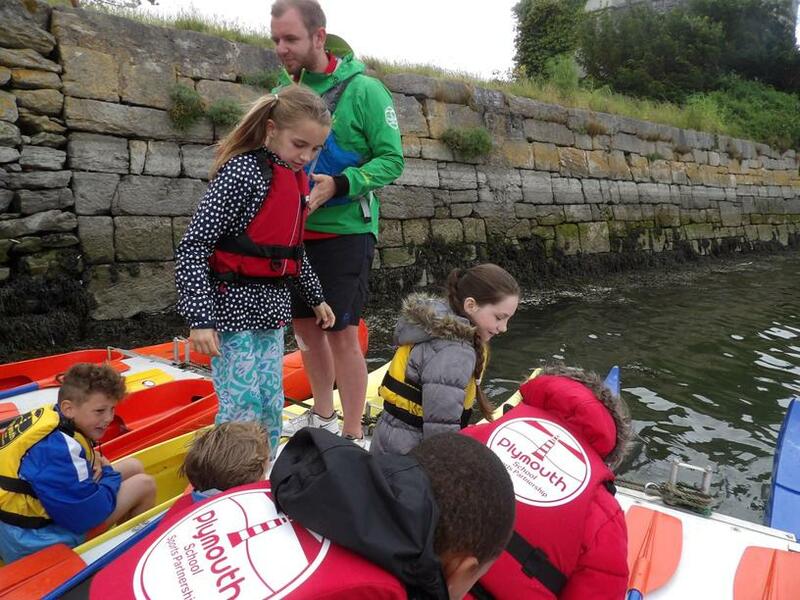 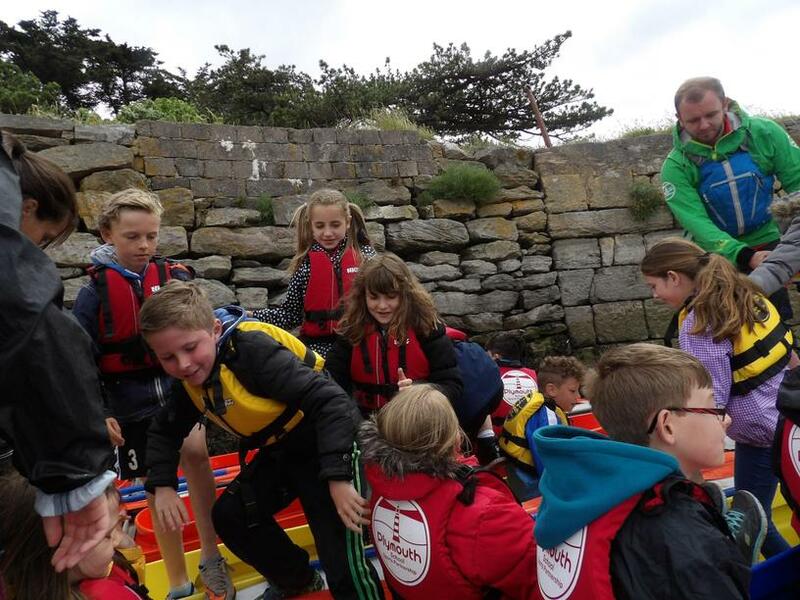 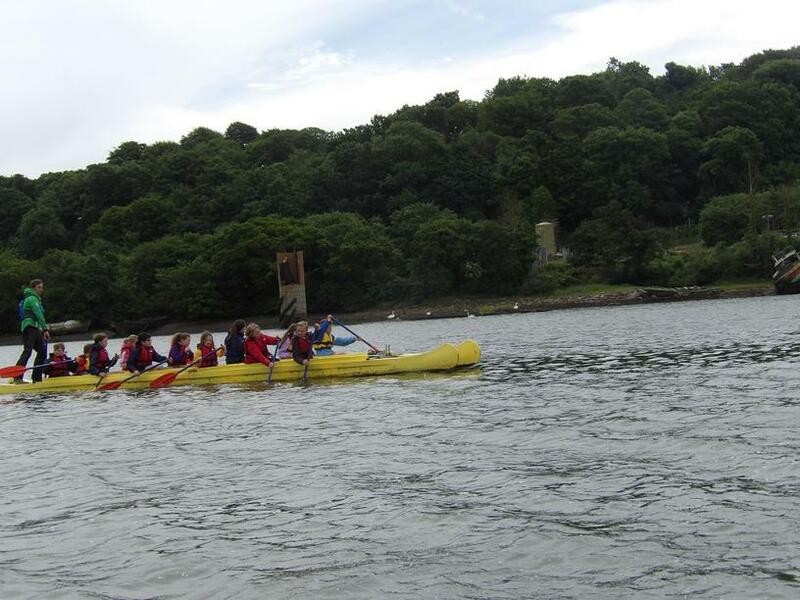 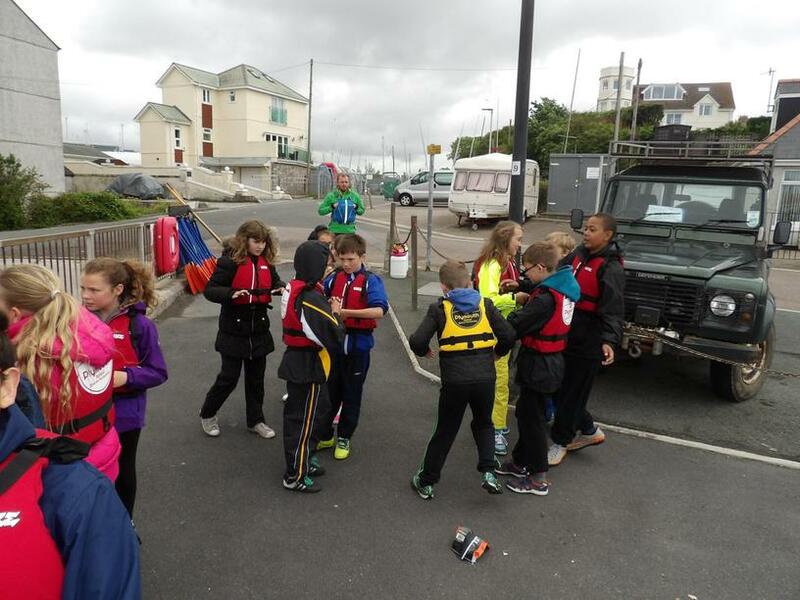 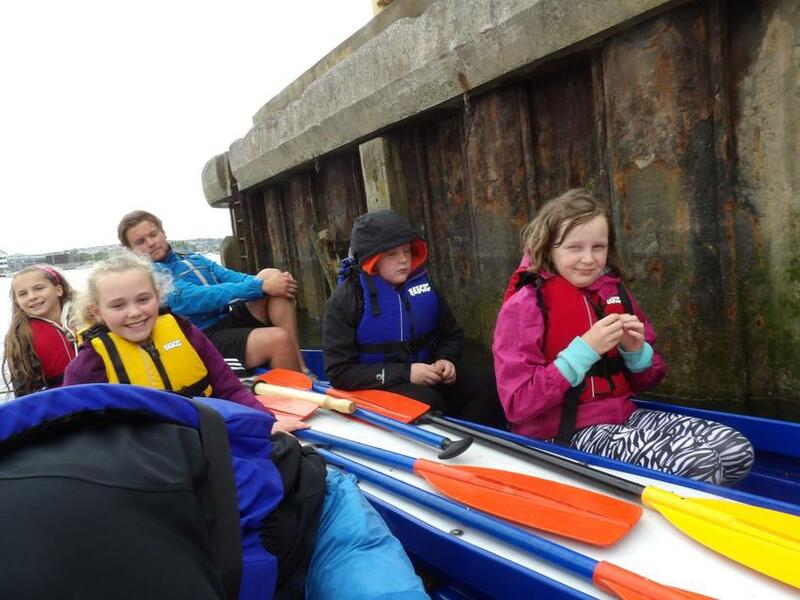 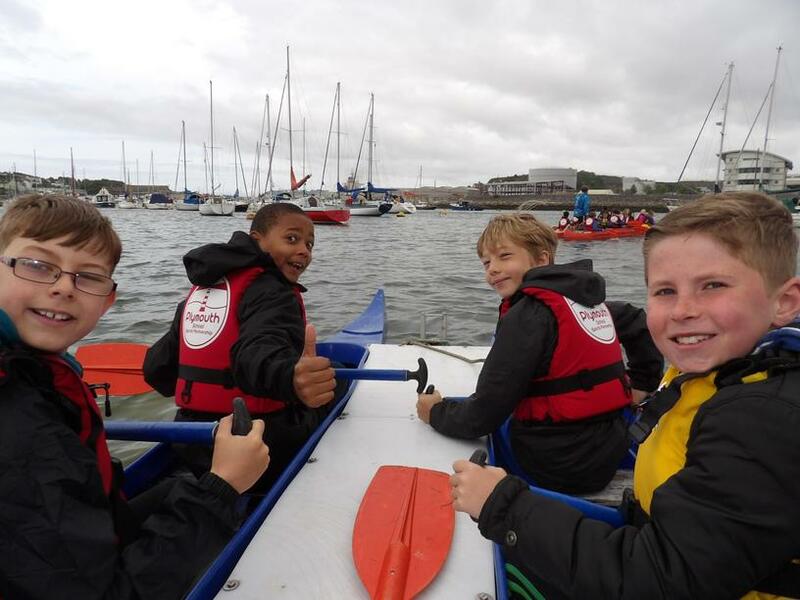 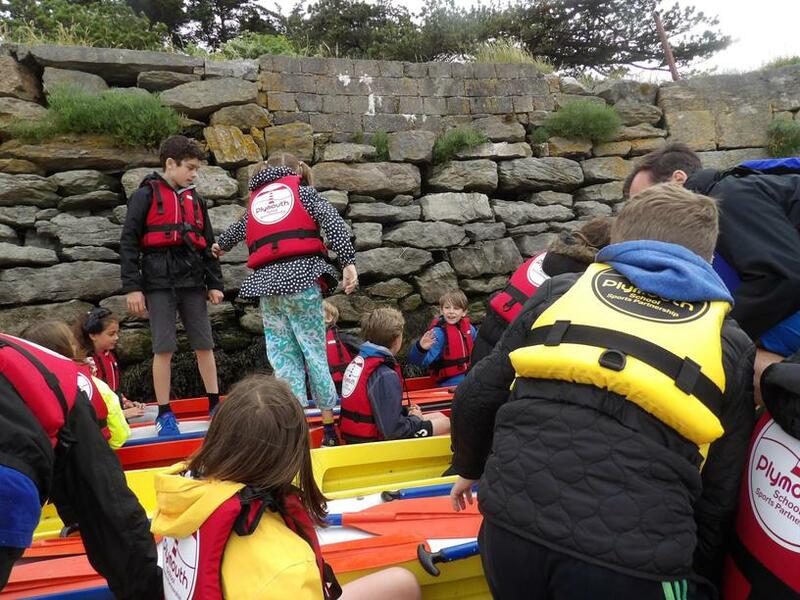 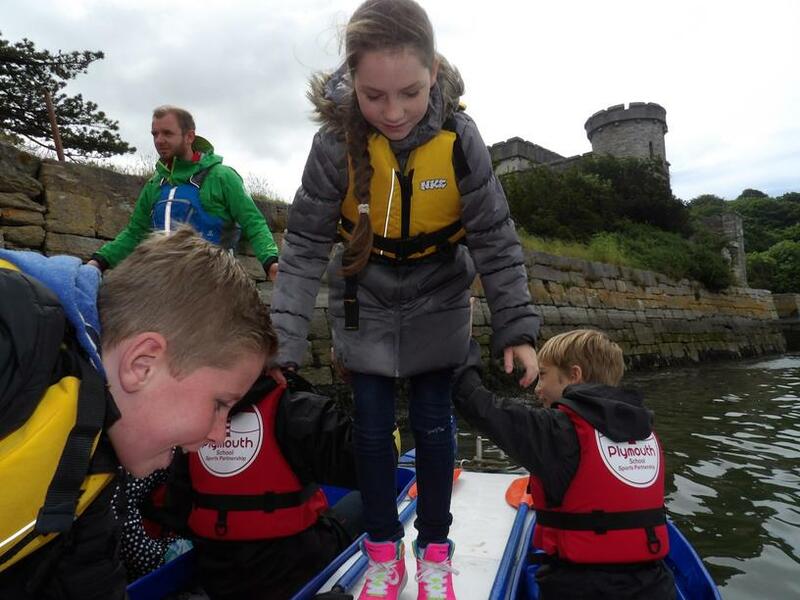 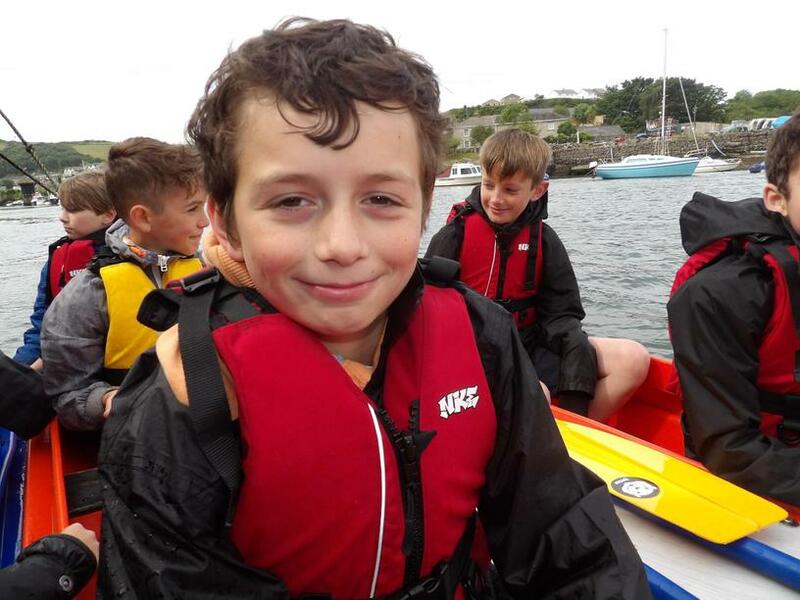 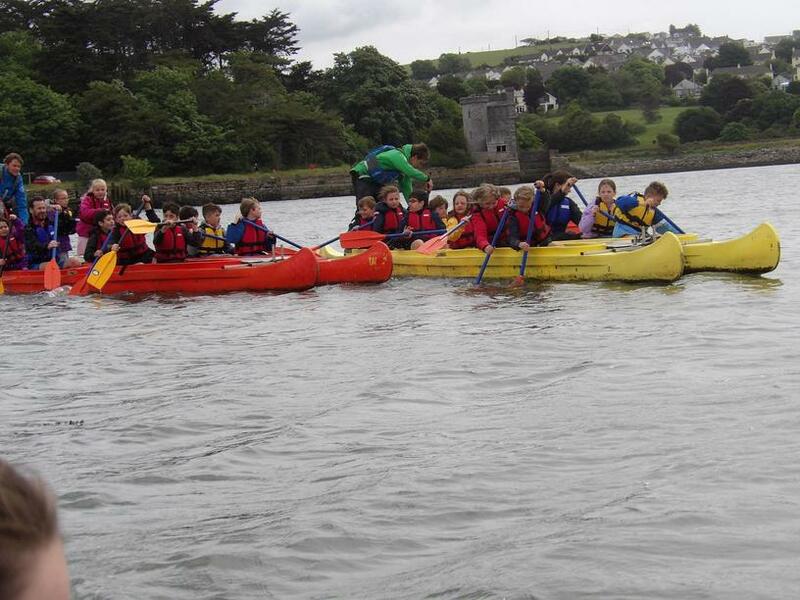 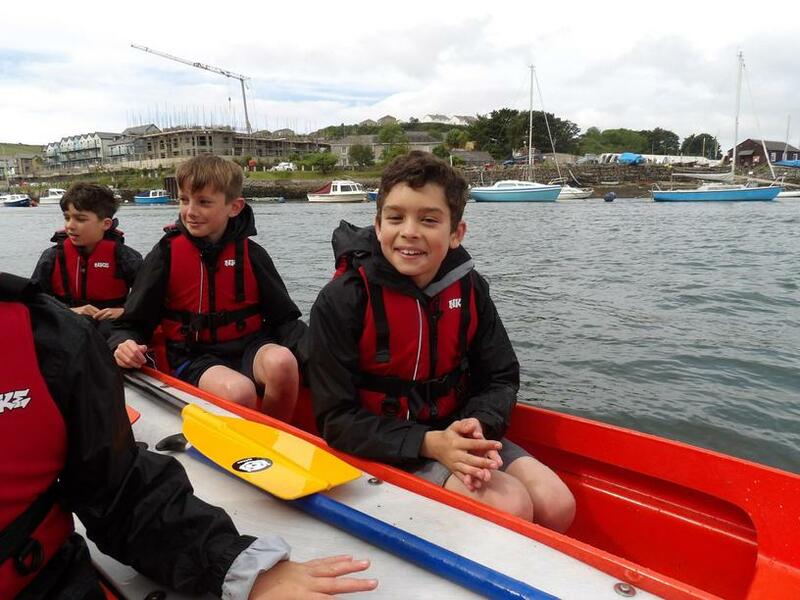 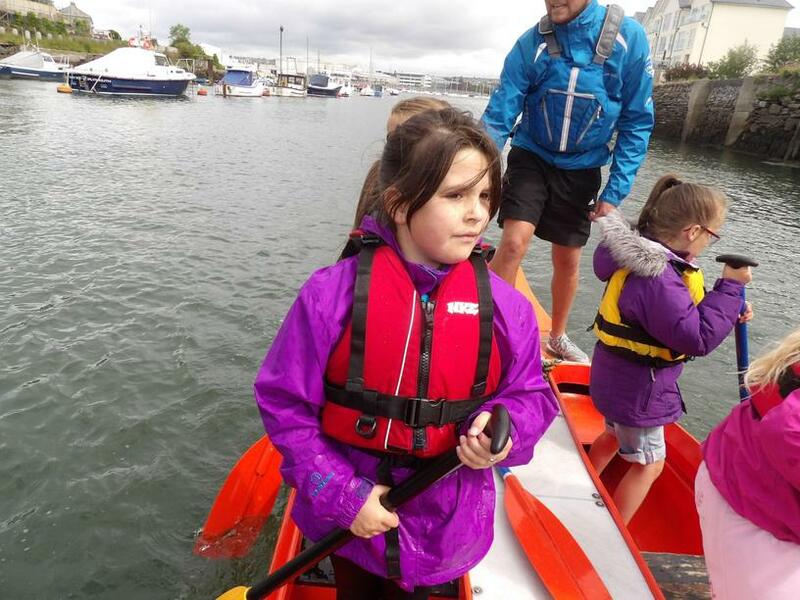 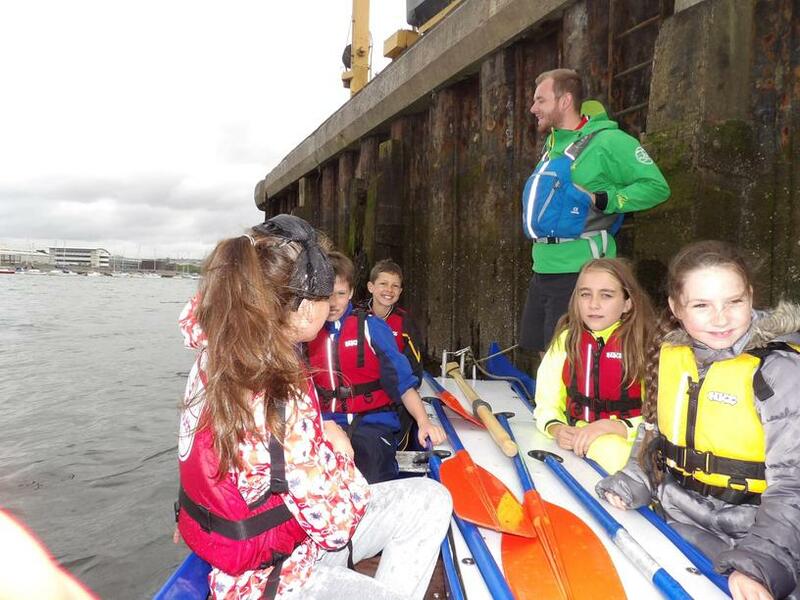 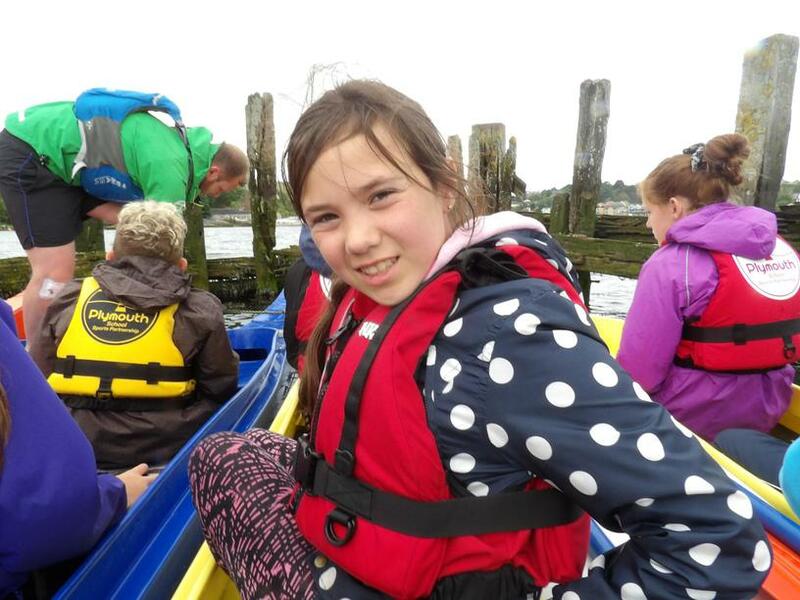 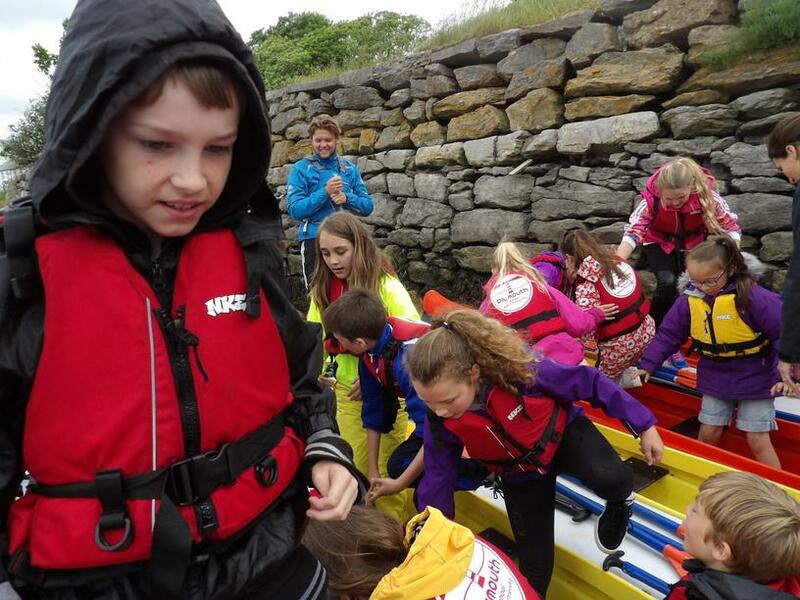 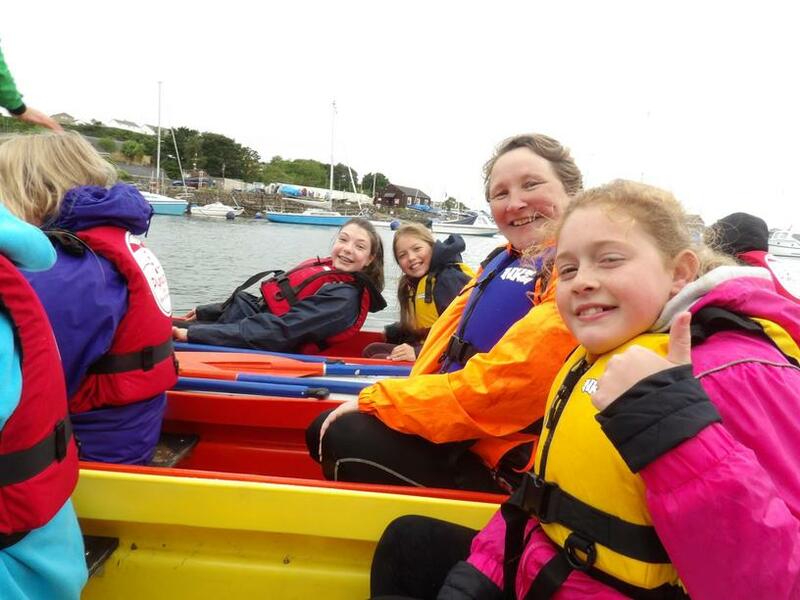 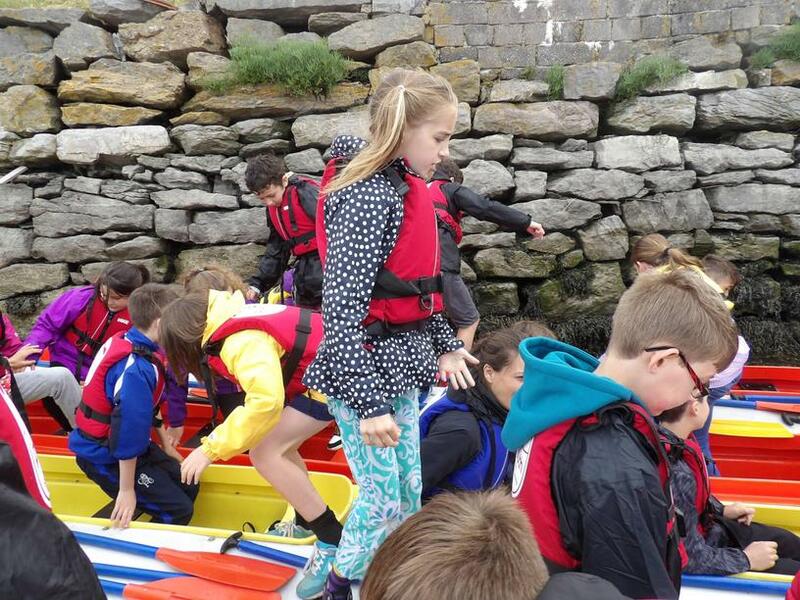 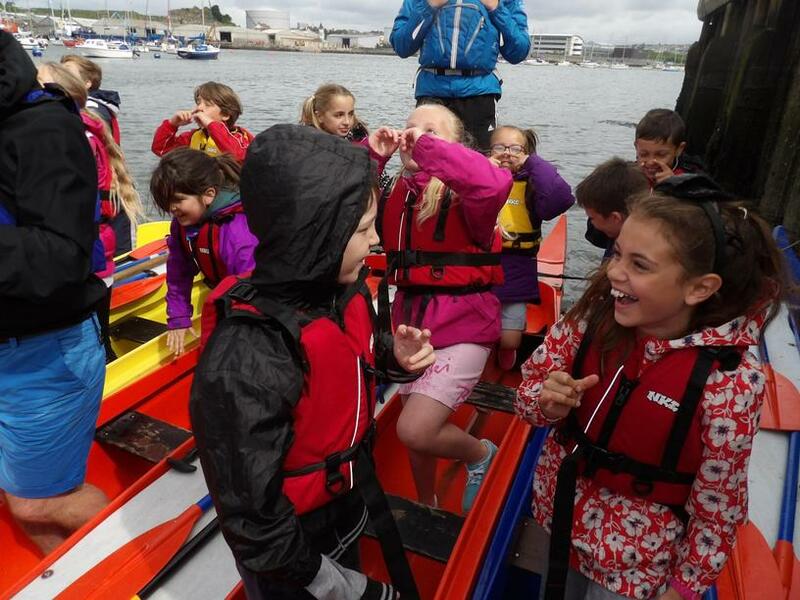 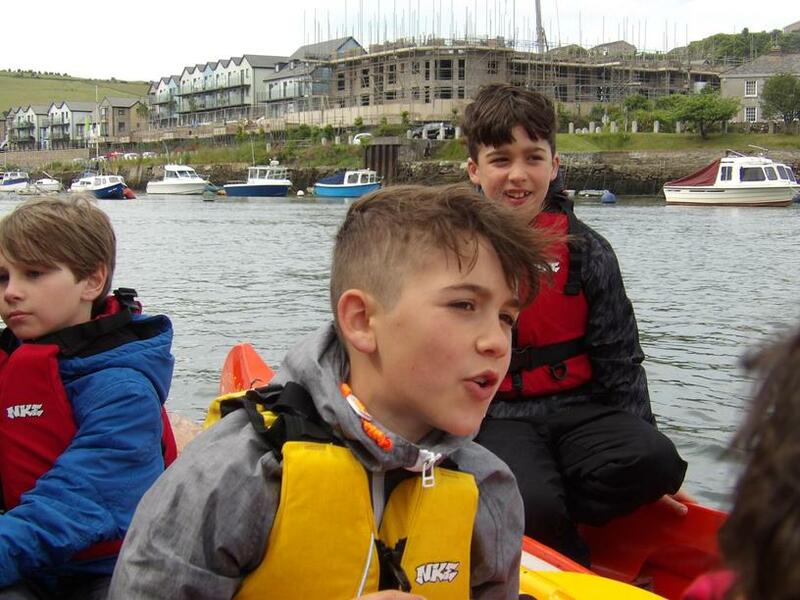 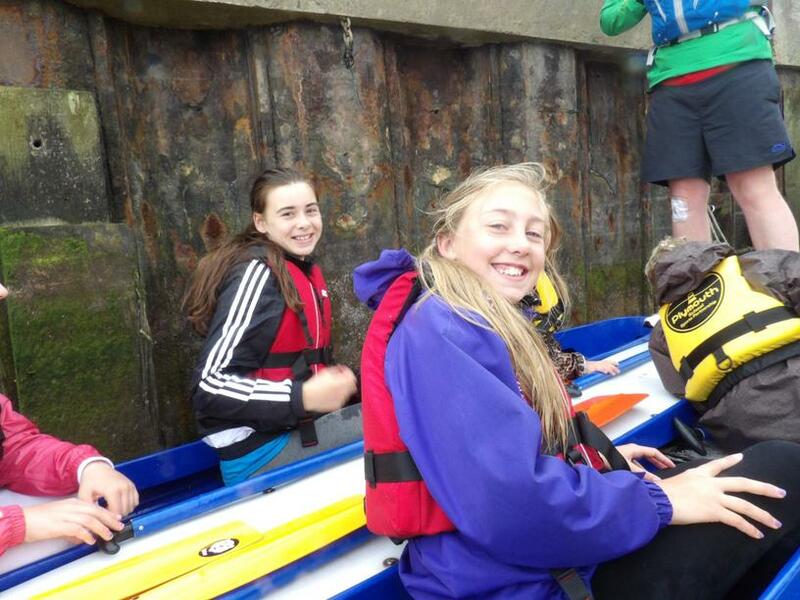 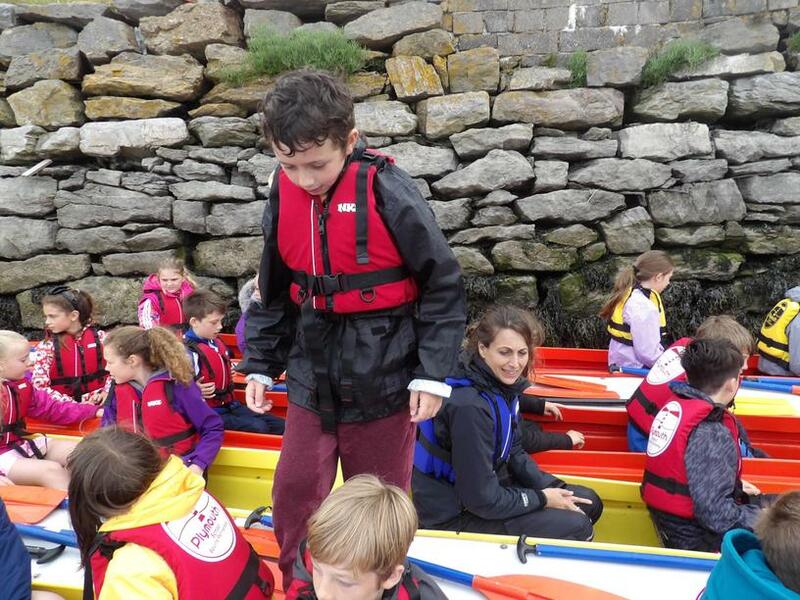 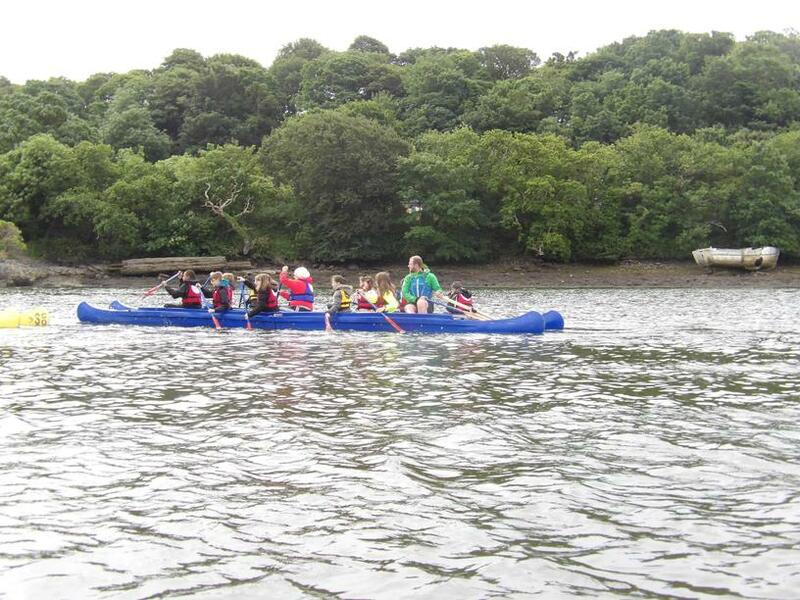 The children rowed to Hooe lake in the three boats, taking part in challenges and confidence building activities along the way. 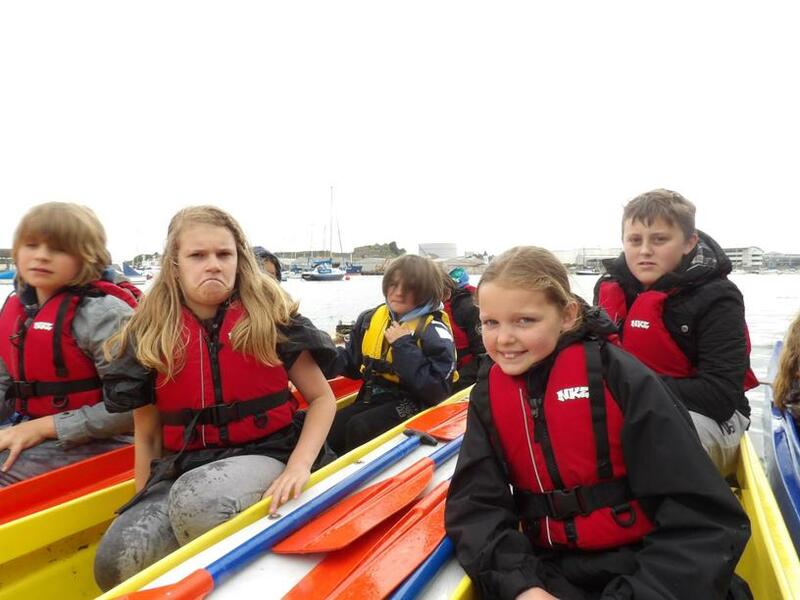 You can see from the photos that everyone had a great time.